Bouchard Finlayson Pinot Noir 2016 – SA’s best Pinot! What a treat it was to be able to tase the Bouchard Finlayson Pinot Noir 2016 – Galpin Peak. 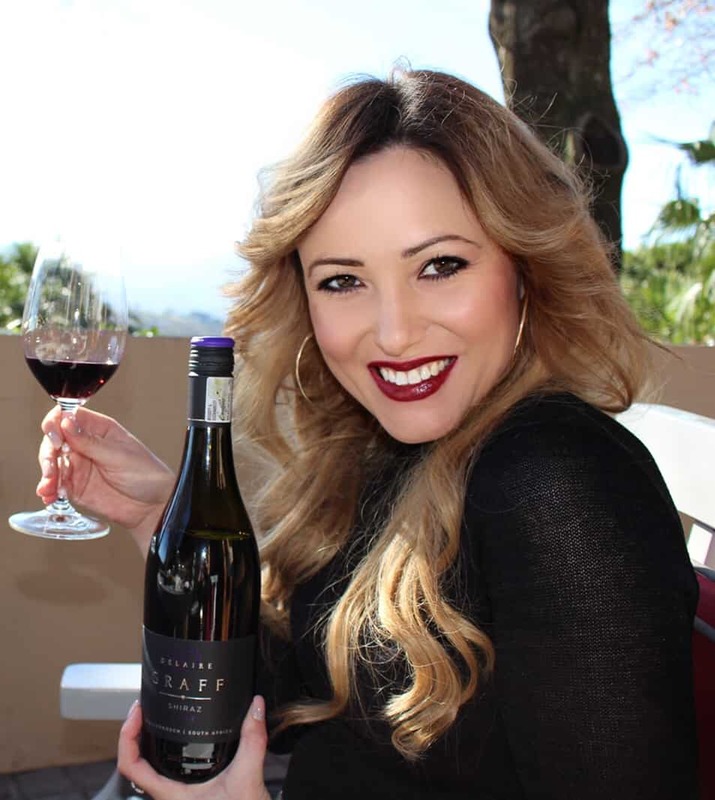 It was even more rewarding that I got to taste it on two occasions in one week, at the Cape Winemakers Guild Showcase as well as for World Pinot Noir day on Saturday 18 August. 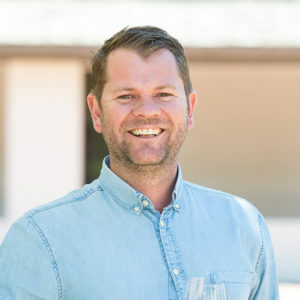 Bouchard Finlayson winemakers Chris Albrecht and Peter Finlayson have received recognition world-wide for this wine not only as South Africa’s Best Pinot Noir, but also as South Africa’s Best Red Wine (IWC – International Wine Challenge 2018). Bouchard Finlayson founder Peter Finlayson, who capitalized on the maverick Pinot Noir varietal and brought it to its true potential, is widely recognised as South Africa’s ‘Pinot Pioneer’. He says the Galpin Peak is a great ‘food wine’ and should be best enjoyed with a delicious meal of seared salmon, duck or beef steak, or his personal favourite pairing, simply with a slice of Emmental cheese and crispy baguette.